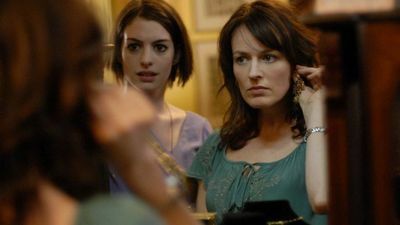 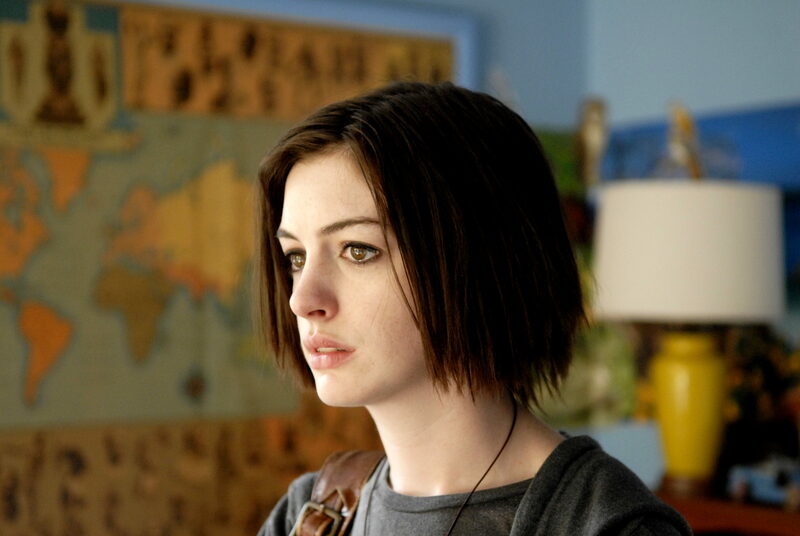 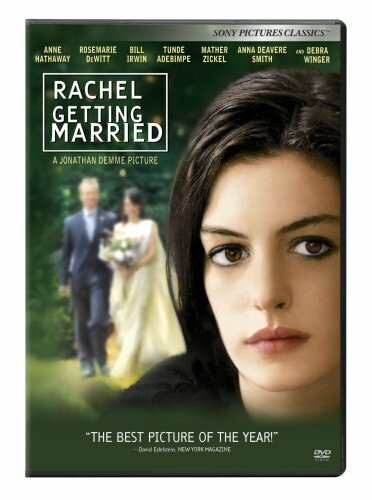 Rachel Getting Married is a 2008 American drama film directed by Jonathan Demme, and starring Anne Hathaway, Rosemarie DeWitt, Bill Irwin and Debra Winger. 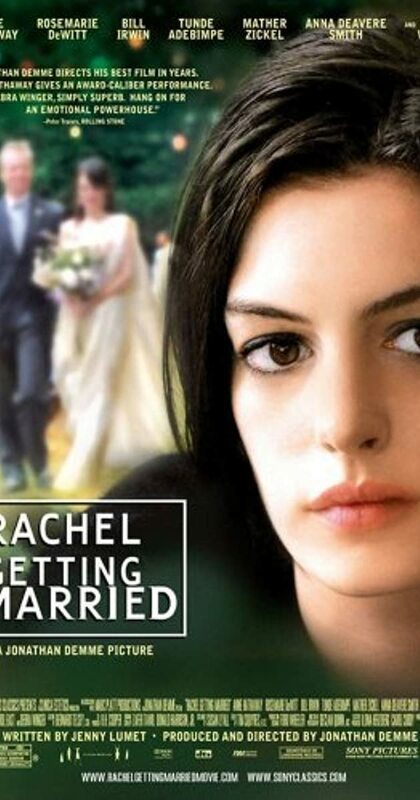 The film was released in the U. S. to select theaters on October 3, 2008. 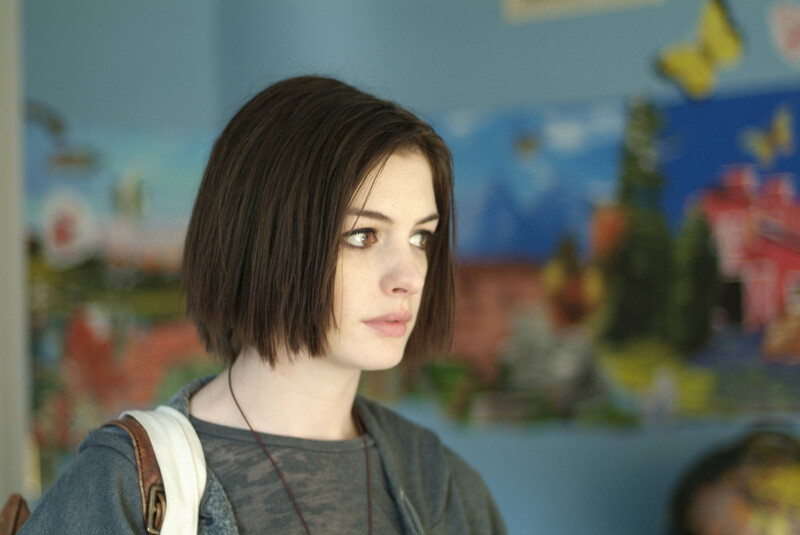 The film opened the 65th Venice International Film Festival. 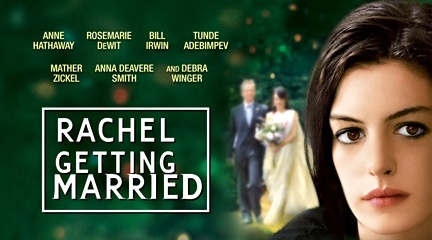 The film also opened in Canada's Toronto International Film Festival on September 6, 2008. 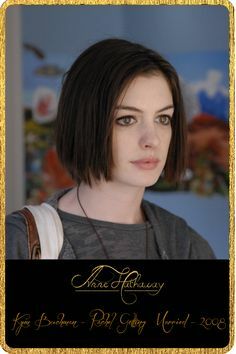 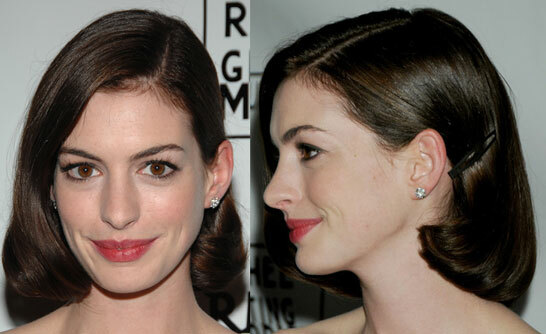 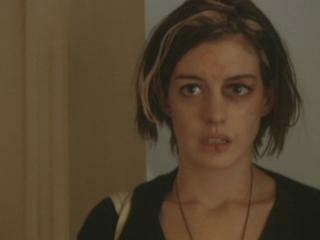 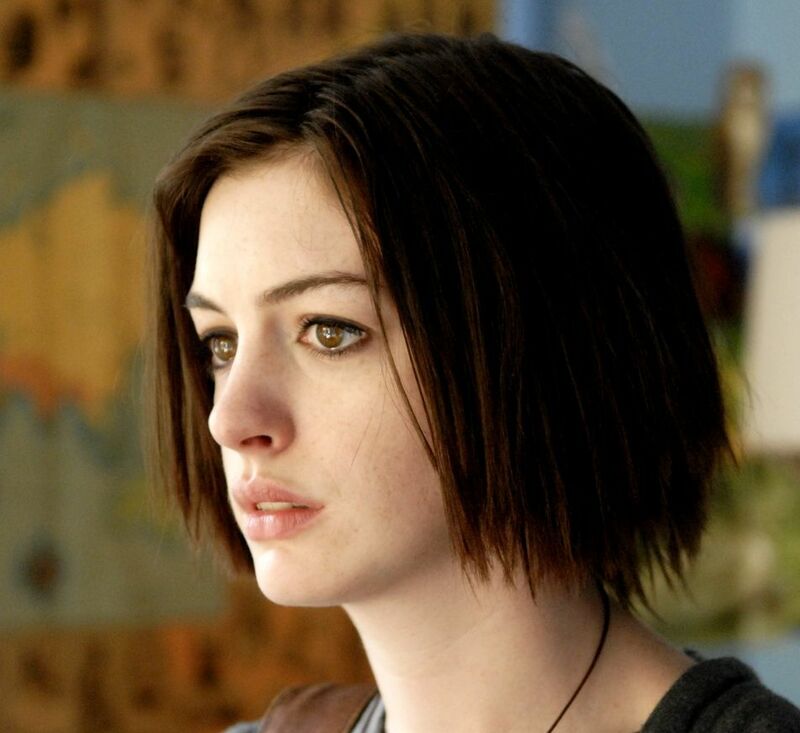 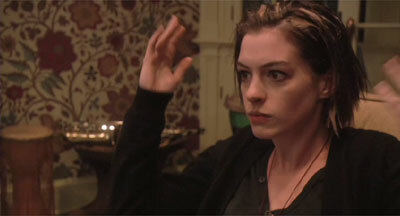 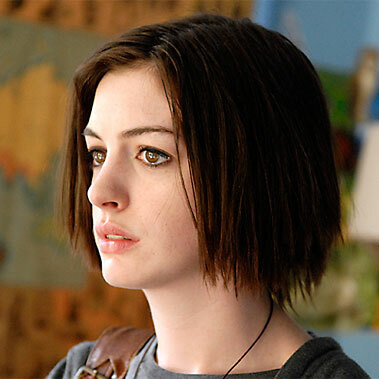 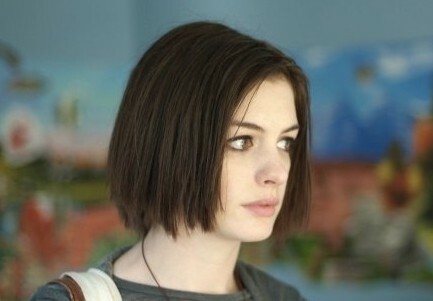 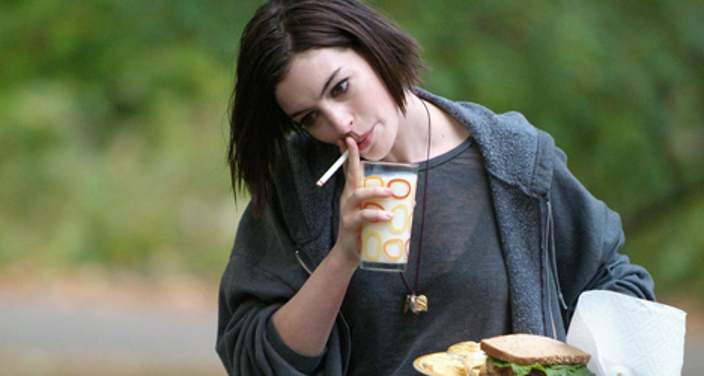 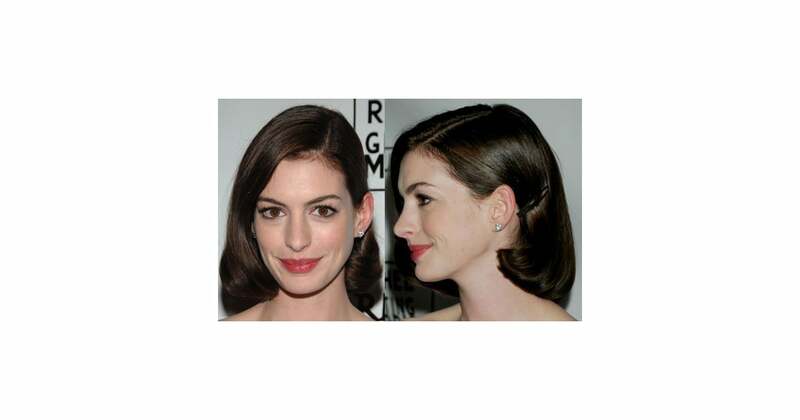 Hathaway received an Academy Award nomination for Best Actress for her performance in the film.